Kennebunkport's Sandy Pines Campground offers professionally decorated, safari-style tents. By Madeline Bilis·	 3/30/2017, 10:51 a.m. Earlier this year, a pair of Kennebunkport hoteliers announced they’d be debuting a high-end campground this summer. Called Sandy Pines Campground, the new Maine vacation spot plans to give New Englanders the chance to go glamping by the sea. 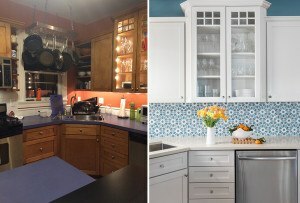 Now, owners Tim Harrington and Debra Lennon are offering a sneak peak into this summer’s digs—design-forward, safari-style tents. 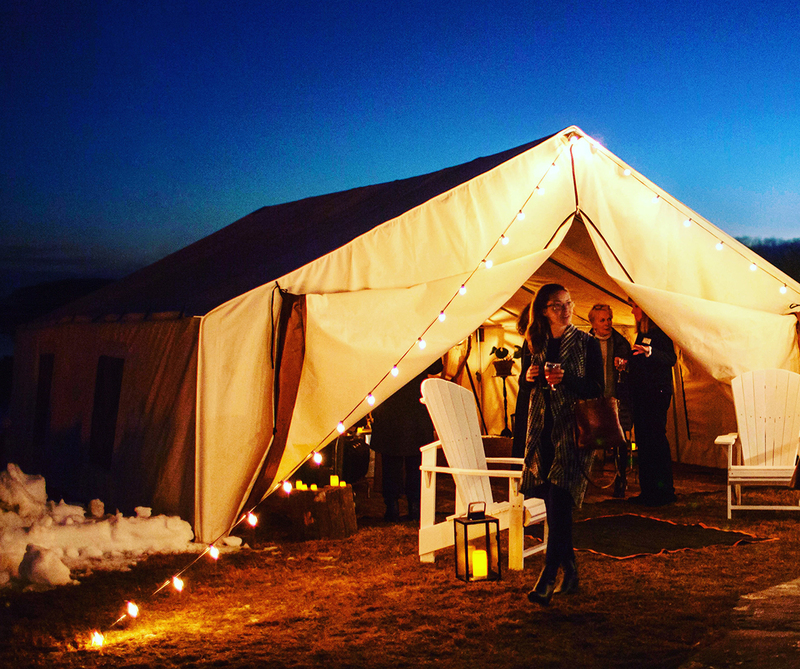 They’ve partnered with 12 designers to dream up 12 one-of-a-kind tents, and if the first one is any indication of their novelty, glamping in Kennebunkport is going to be awesome. The preview tent, designed by Krista Stokes of Kennebunkport’s Favela Chic, is about 540 square feet of airy, rustic comfort. A birch canopy bed is draped with rosy netting, and its coziness factor is kicked up a notch with soft fur accents. 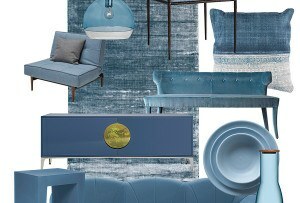 A seating area is completed with a cowhide lamp, and the place boasts accessories like lanterns, a coat tree, and a bedside table. Each ultra-luxe tent will manage to fit a sleeping area with bedding, a living area with seating, plus furniture, lighting, and decor. This summer, all 12 tents will be unveiled at Sandy Pines’ opening ceremony on June 23. 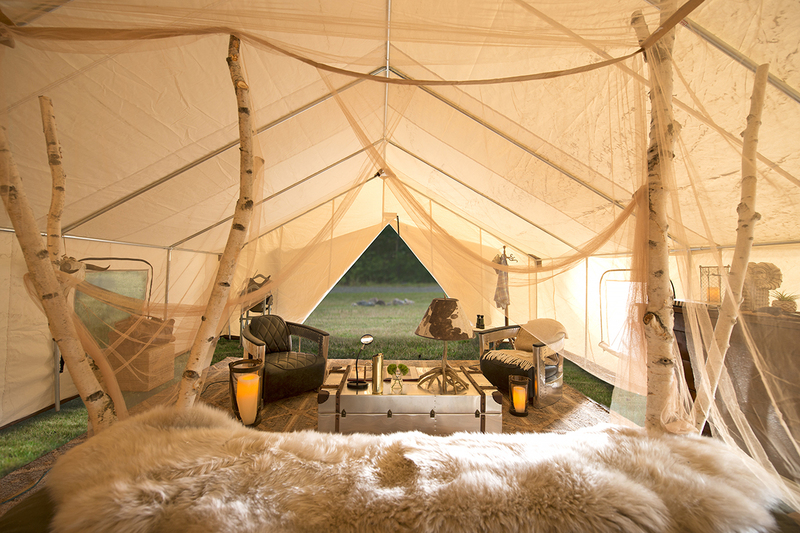 Afterward, glampers can purchase a designer tent if they choose—they start at a cool $12,500 per tent. 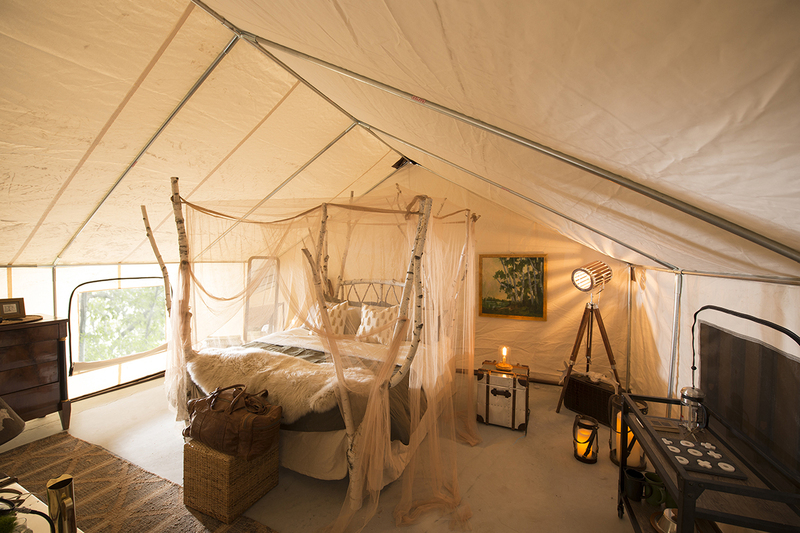 Those opting for a less permanent glamping experience can rent one of two tents expected to be available this season. 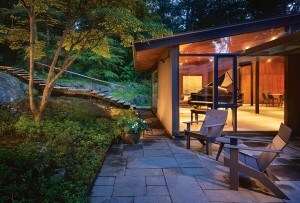 Those will begin at $149 per night.